In what can only be great news, Sir Ian McKellen has said he wants to play Gandalf in the new Lord Of The Rings television series. 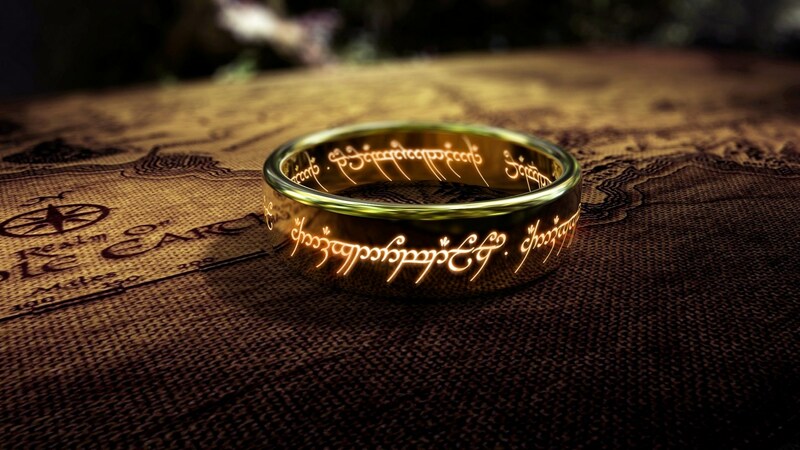 Amazon confirmed they are adapting the Tolkien classics for TV last month, and executives have also revealed the new series will offer the potential for spin-off shows. Talking on Graham Norton’s BBC Radio 2 show earlier today, when asked if it was going to be annoying to have another Gandalf around, Sir Ian replied was rather taken aback. What do you mean, another Gandalf? I haven’t said yes because I haven’t been asked. But are you suggesting that someone else is going to play it? 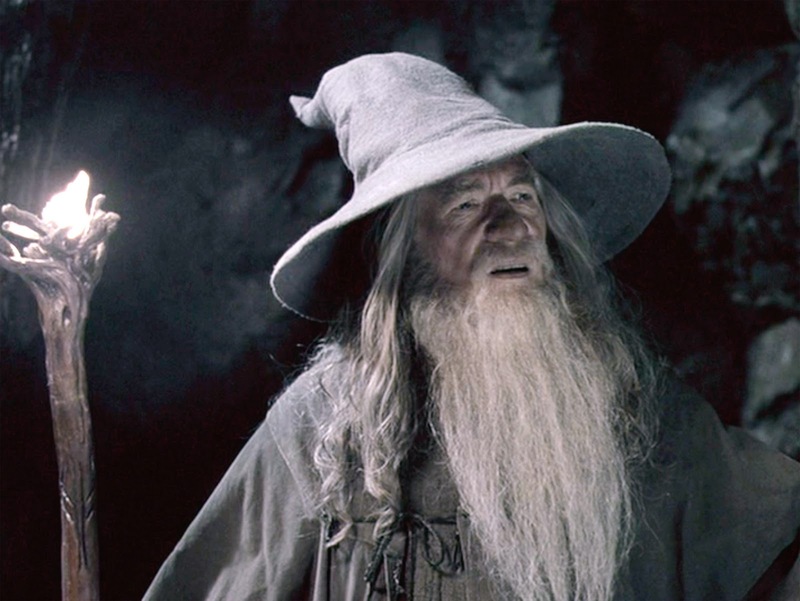 Gandalf is over 7000 years old, so I’m not too old. The Amazon CEO, Jeff Bezos, is said to be personally involved in the negotiations – an interesting development considering he doesn’t normally involve himself in the deal-making side of the studio and one which presumably demonstrates his excitement in the project.